Trumbull County Coroner Dr. Humphrey Germaniuk has confirmed that the remains found inside a car that crashed into a swampy area on Route 46 in Niles belong to a man reported missing in Akron June 9.A helicopter pilot saw a wrecked car in the area of the bike trail near the Weathersfield border on Tuesday afternoon and contacted the Ohio State Highway Patrol. After a short search, police found a red Mazda belonging to Jorry Palm, 28, who has family in Niles. “He had pretty much ruled out foul play. He is hanging on to the remains for a few more days, just to do some follow up testing, but he is fairly comfortable at this time that no foul play was involved,” said Niles Police Capt. Ken Criswell. The car was found off state Route 46, a heavily traveled roadway, but it was not easily visible from that road. “Unfortunately he went off the road, the car became airborne, we had minimal trails and not a good location from his cell phone records, couldn’t pinpoint where his last activity was on his phone,” Criswell said. The cause of death has been listed as drowning associated with blunt force trauma as a result of the crash. The cause of the accident is unknown, but the Ohio State Highway Patrol said in a press release on Tuesday that the car was traveling north on Route 46 at a high rate of speed, went off the left side of the road, struck a large area of concrete/brick debris, went into a wooded area, over a ravine and came to rest on its roof. The impact split the car into two pieces. The vehicle was found laying in about 18 inches of water. Family members and friends of Palm said it is too difficult for them to talk at this time, but said he was a wonderful person who will be missed. They also thanked the community for all of the support. 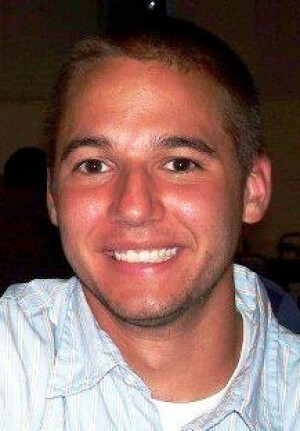 AKRON – Jorry Michael Palm, 28, formerly of Niles, died Saturday, June 9, 2012. 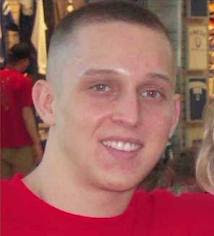 Jorry was born March 7, 1984, in Corpus Christi, Texas, the son of Steve Palm and Cheri Van Dyke. He worked for Lockheed-Martin in Akron. He is survived by his parents; two sisters, Cassandra and Lindsey Palm; a brother, Jarod Palm; his maternal grandmother, Shirley Karr; and his paternal grandmother, Eileen Swesey. Jorry’s life will be celebrated with a service at 1 p.m. Aug. 18 at the Church at Warren in Cortland. Interment has taken place at Crown Hill Burial Park. Arrangements are entrusted to McFarland and Son Funeral Services Co. 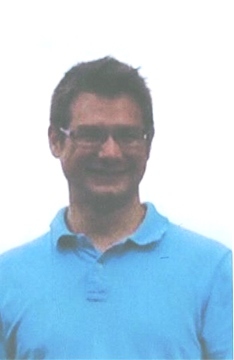 Previous reports: Jorry Palm, 28, is missing. He was seen at Tiny’s Tavern, his best friend’s club, on Triplett Boulvard in Akron, Ohio on Saturday, June 9, 2012. He left the club and went to the ATM at the PNC Bank on West Wilbeth Road. Shortly after he went to the Karam’s Lounge on Brown Street in the city of Akron at about 2:30 a.m. He never arrived. Neither Jorry or his vehicle have been seen since. His last cell ping was in the town of Niles, Ohio. Police are also looking for Jorry’s missing car, a red four-door Mazda Speed 6 with an Ohio license plate number of FDX-3947. Jorry graduated from Kent State University with a Computer Science Degree and works for Lockheed – Martin in Akron, OH as a Software Engineer. Jorry has a home that he shares with two roommates. This is totally out of his character. Jorry’s parents, family and friends are extremely worried. His mom and dad are taking this extremely hard. He and his mom always talked numerous times throughout the days either via the phone or through text messaging. 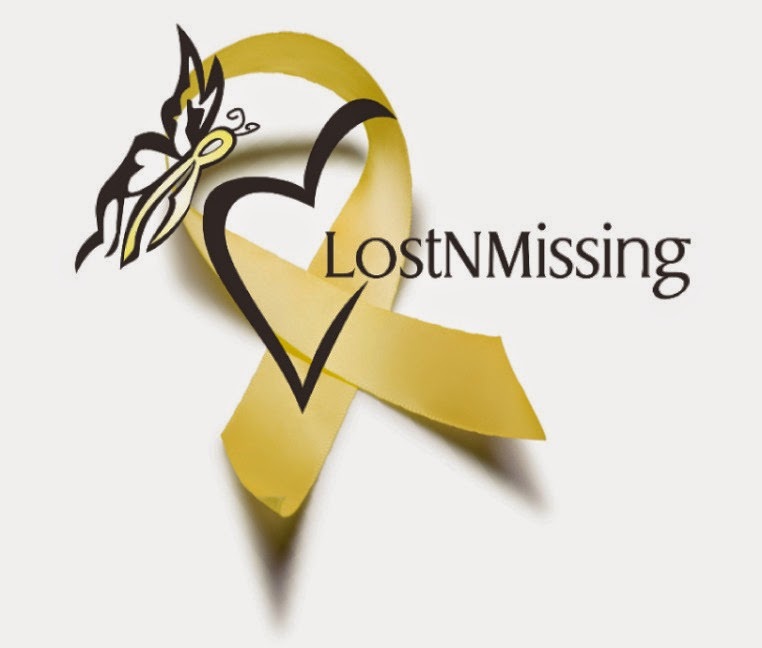 They ask if anyone has information, no matter how insignificant, to please contact authorities or send an anonymous letter or message. with an Ohio plate number FDX-3947, with with translucent green tape on cracked rear spoiler. Other: May be wearing glasses or contact lenses. If you have any information you are asked to call Akron police at 330-375-2530, the Niles police at 330-652-9944, or your local police. Benjamin R. Fuder – Left downtown area alone after midnight. Benjamin R. Fuder, a University of Wisconsin-Whitewater student reported missing over the weekend was found dead at a quarry early Sunday, according to the Walworth County Sheriff’s Department. The body of Benjamin R. Fuder was last seen in downtown Whitewater around 12:30 a.m. Saturday. Fuder’s body was found at Whitewater Limestone Quarry in the town of Whitewater at 6:45 a.m. Sunday. He was pronounced dead at the scene. A Walworth County dispatcher on Sunday afternoon refused to reveal Fuder’s age or hometown or cause of death and referred questions to the Walworth County sheriff, who was not in the office Sunday. Nathan Bihlmaier- Left Establishment alone. Nathan Bihlmaier, 31, traveled from Cambridge, Mass., to Portland, Me., with two classmates to celebrate their upcoming graduation from the exclusive Harvard Business School. Nathan was to earn his MBA degree on May 24,2012, however, he disappeared after leaving an Irish Pub on the Portland waterfront on May 20, 2012. His friends were initially unaware that he had left the bar. They later spoke to him several times by phone in an attempt to find each other. In the final call around 12:15 a.m., Bihlmaier said he was in front of a large, official-looking building that he didn’t recognize. Police now believe that the building may have been the US Custom House on Commercial Street, a short distance from the bar. Yet, his friends were still unable to find him. Not long after that call, at 12:54 a.m., Bihlmaier’s mobile phone stopped sending signals. Nathan’s wife, Nancy, was pregnant with the couple’s first child. His body was recovered on May 22, 2012 from the harbor. OCEAN CITY, Md. – A body has been found in Ocean City – and police have confirmed it to be missing 22-year-old Lance Gaines. The New York father was last seen at 1:00 AM on April 21, 2012 at the Sandbar on 33rd street. He and his family were vacationing in Ocean City. Police pulled his body from the bay near 32nd Street on May 01, 2012. The body was sent to the medical examiner’s office for an autopsy – the cause of death is still under investigation. Franco Garcia – Left Establishment alone. Franco Garcia, whose Feb. 22, 2012 disappearance sparked a massive search that ended when his body surfaced last week in the Chestnut Hill Reservoir. Authorities said preliminary autopsy results suggested the 21-year-old chemistry major may have died after an accidental fall into the water. Friends last saw Garcia, a junior at Boston College, while drinking at a bar near campus after a band practice. His body was pulled from the River on April 11, 2012. 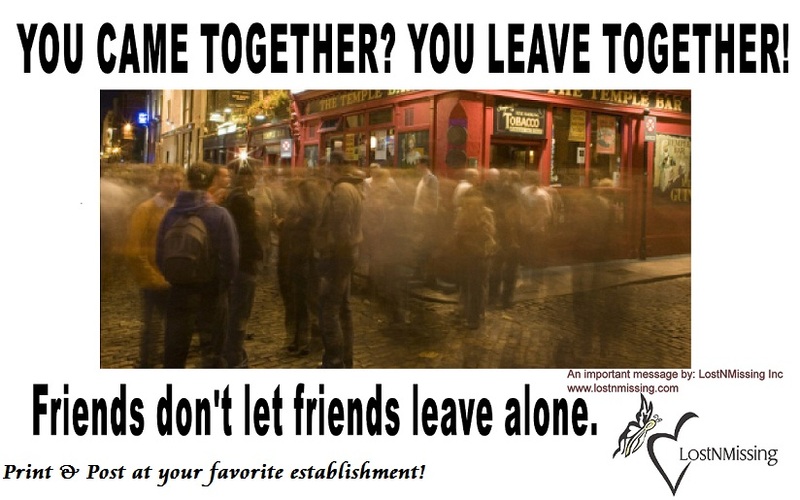 Tom Hecht – Left Establishment Alone. The 28-year-old went missing March 10, following a pub crawl on Water Street. The report states Hecht was last seen at Rosie’s Tavern just after 9:00 p.m. that night. According to detectives, surveillance video from the bar, show the man staggering and swaying back and forth. Friends told police, they were unaware Hecht was still at the bar when they left in a cab. Later video shows Tom walking alone, but investigators say they’re still unsure where he plunged into the river. The Hecht family issued a statement saying they are heartbroken and thanked volunteers for their search efforts. Final toxicology results are not expected to be complete for several weeks. The Milwaukee County Medical Examiner’s Office has ruled the death of Tom Hecht an accident. 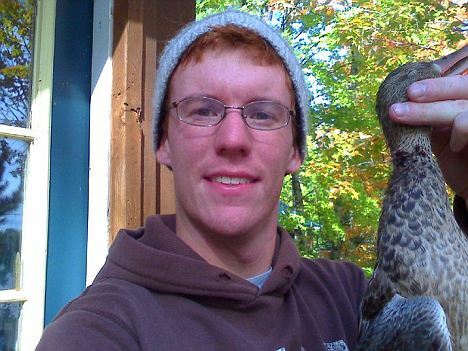 The body of missing Wisconsin college student Eric Duffey has been found in the Wisconsin River after an exhaustive search involving 150 volunteers. Duffey, 21, disappeared early on Saturday morning having been out celebrating his birthday with friends at Joe's Bar. He was last seen at about 1.15 am leaving the bar and is thought to have been heading for his residence or that of his girlfriend. Stevens Point Sgt. Dan Wheeler said officials removed Duffey’s body at around 1.10 pm this afternoon from the river, which goes through the city about 110 miles north of Madison. The coroner's office made a positive identification after meeting with Duffey's family. Sgt Wheeler said that information included a witness who came forward and said he heard someone yelling for help at about 1.30 am Saturday near the Clark Street bridge. But Wheeler said the witness didn't see anyone when he checked. Several college-age men around Wisconsin have disappeared after drinking heavily at taverns only to turn up dead in local rivers over the last decade.